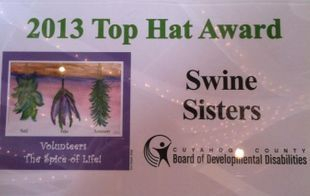 While helping others over several years, we evolved into the organization of The SWINE Sisters, Inc. 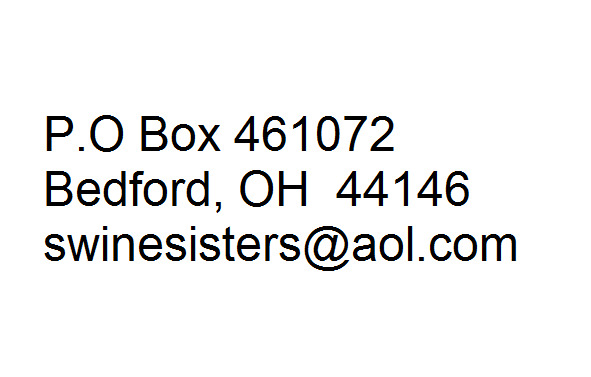 Incorporated and gained IRS acceptances as a 501(c)(3) non-profit group in January 2012. Adopted multiple families every Christmas to brighten and support their lives during difficult times. 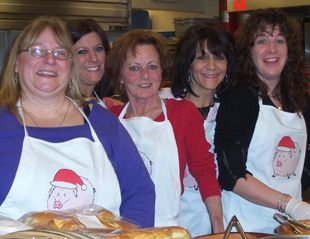 Helping many charitable organizations in the local community to support their mission and vision of helping others. Organizations helped over the years include: Veterans, Domestic Violence, Autism, Food Banks, Substance Abuse, Mental Health, Family Support and many others. Currently 47 members strong in 2 states covering 13 plus neighborhoods.